Magick and Spirituality can bless us at all ages. 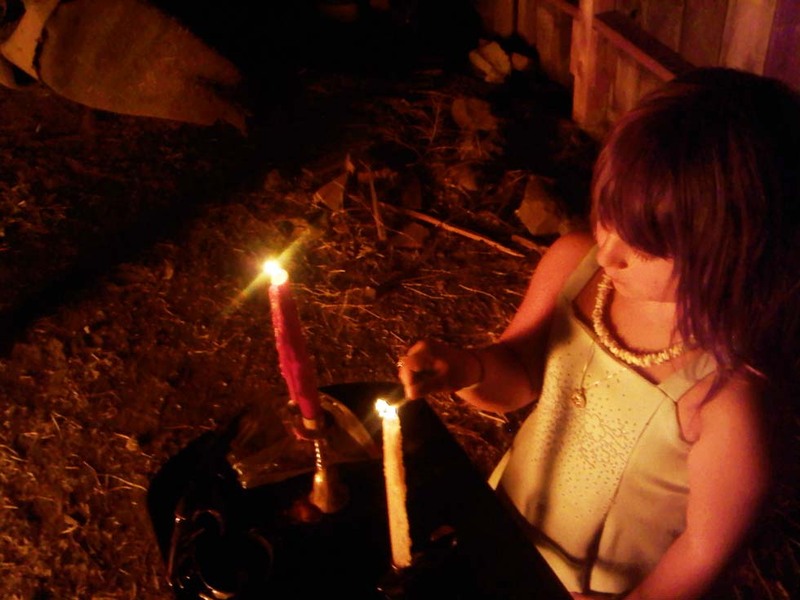 Reno Magick is a Family Friendly Group who come together to celebrate our Humanity, Magick, Nature, our Ancestors, Gods and Goddesses. We welcome anybody who wants to connect with active Diety, Spirits and/or Magick as potentially positive forces in our lives. Our Events include Sabbot Celebrations, Full and New Moon Rituals, Norse Kindred Events, Greek Events, Ifa Prayers and Initiations and lots of classes teaching Magick, Psychic Gifts, how to deal with Gods or Spirits. Any activities you see here are public. While Reno Magick has a standard Magickal System, we do not endorse any Dogma. Each person's path is their own and we support any expression of healthy spirituality. Share, discuss, agree or disagree with each other's beliefs as you will, but show respect for the person holding them if you want to be welcomed back in the future.